eGo/510 Batteries There are	6 products. A high-capacity battery with manual switch and 5 click system. 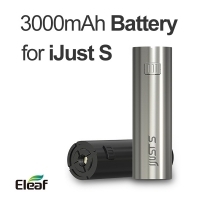 Battery iJust S 3000mAh in silver color. 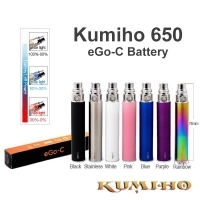 The Kumiho battery eGo-C 650 mAh. 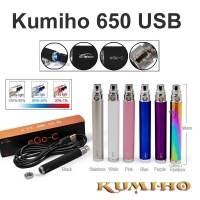 The Kumiho battery eGo-C 650 mAh with USB function. 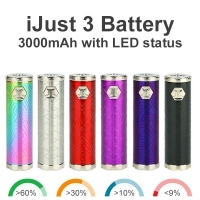 The Kumiho battery eGo-C 1300 mAh. 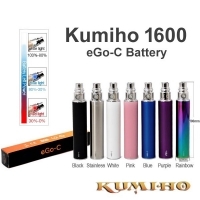 The Kumiho battery eGo-C 1600 mAh.